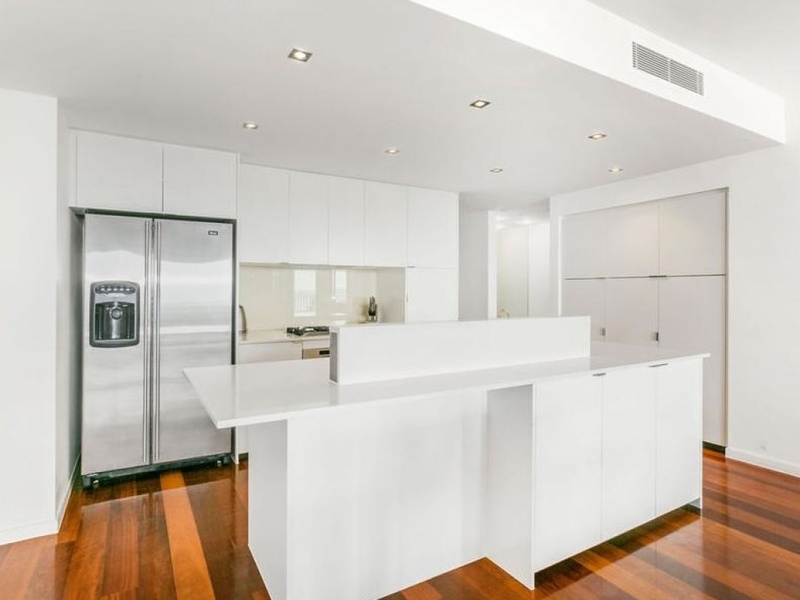 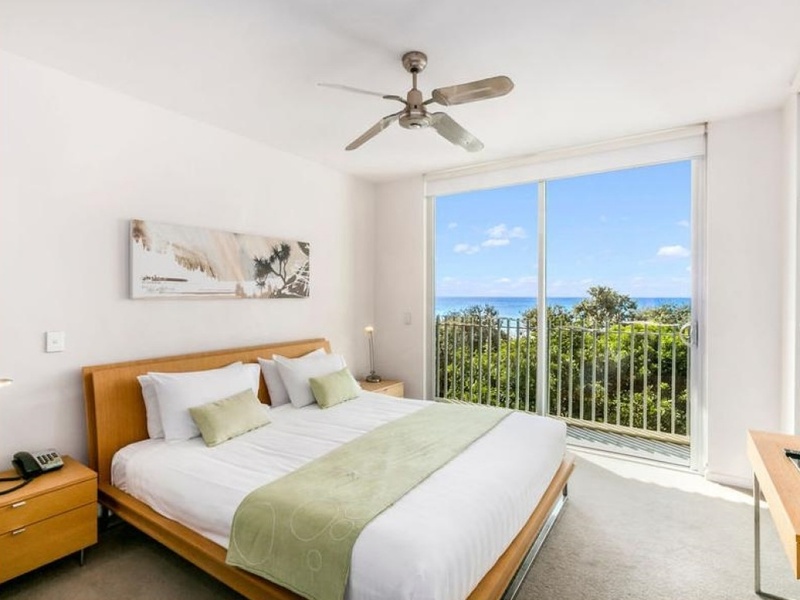 This second floor luxury apartment has polished wooden floors throughout with an open plan dining kitchen featuring quality stainless steel appliances and stone bench-tops, the living area opens onto a spacious balcony with magnificent ocean and beach views. 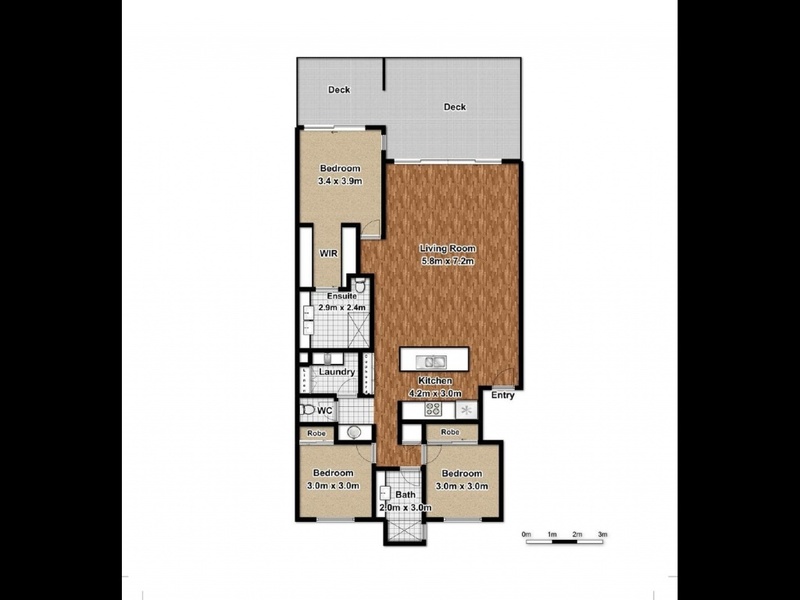 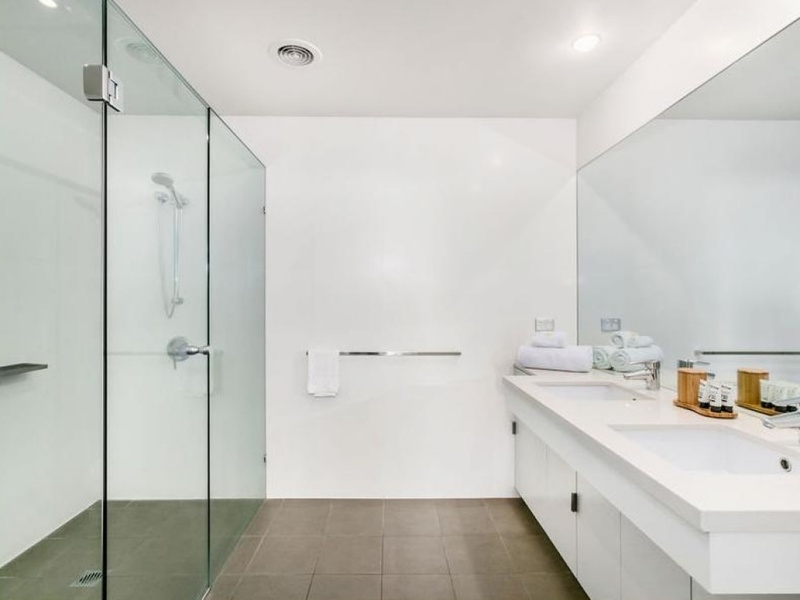 The master bedroom has an ensuite and walk in robe with the second and third bedrooms having built in robes, second bathroom plus additional cloakroom, laundry and secure underground parking. 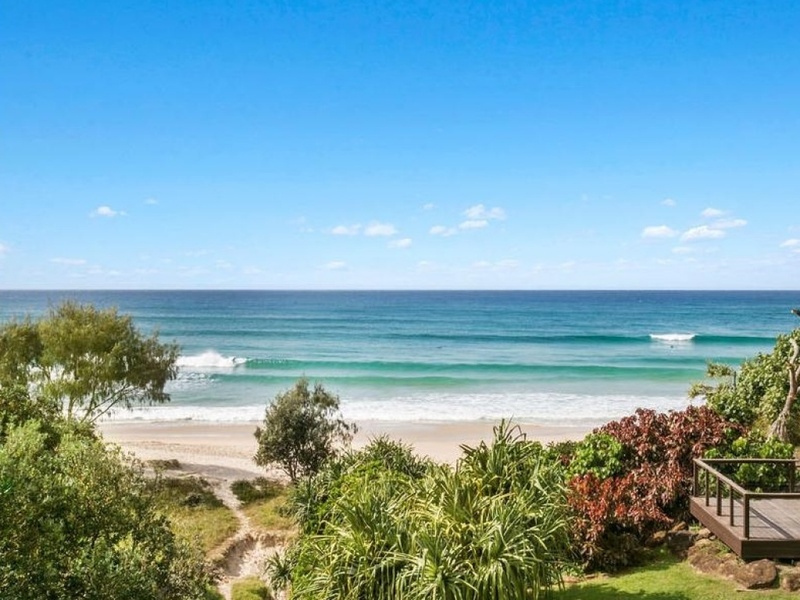 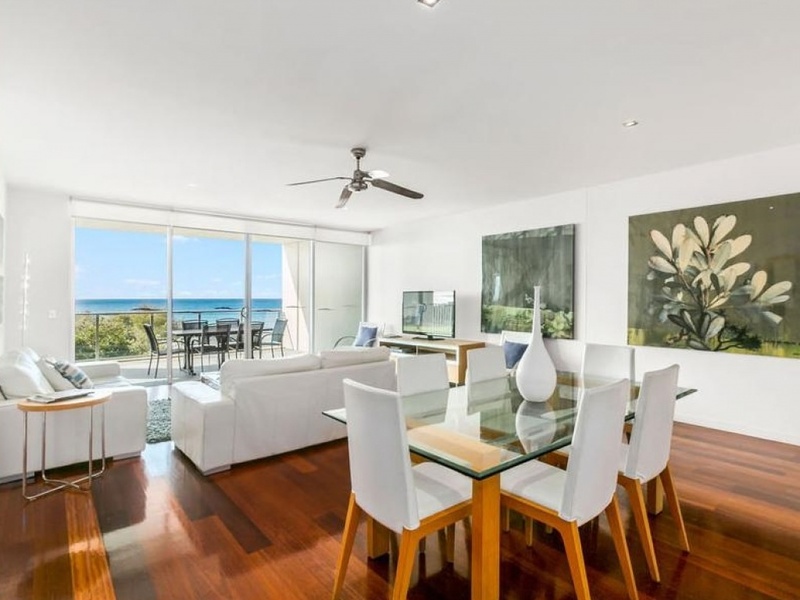 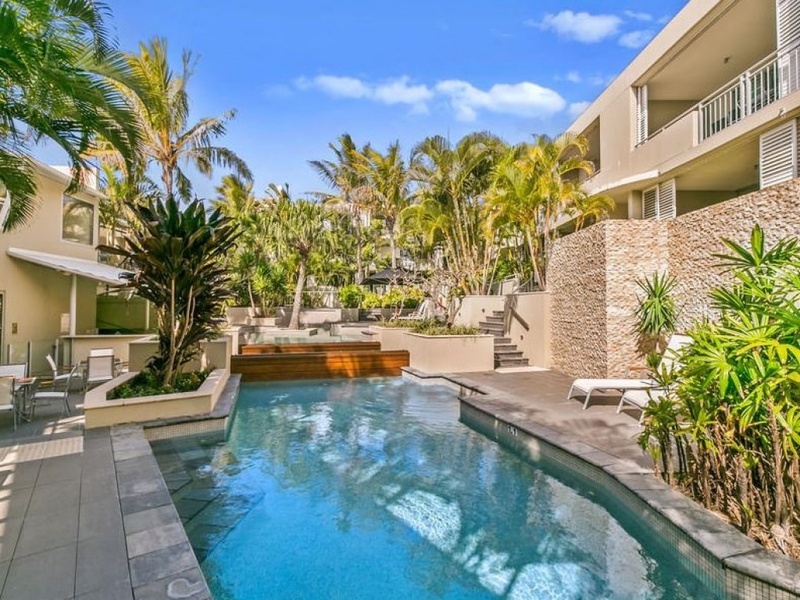 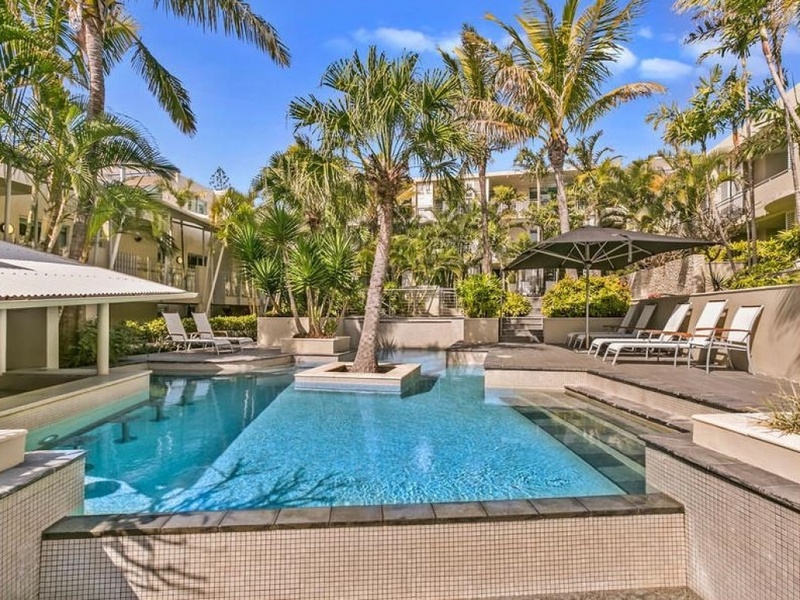 Do not miss this fantastic opportunity to purchase a sumptuous and spacious three bedroom apartment in this iconic Beachfront Resort at one of the very best absolute beachfront locations in Australia; The Beach - Cabarita Beach. 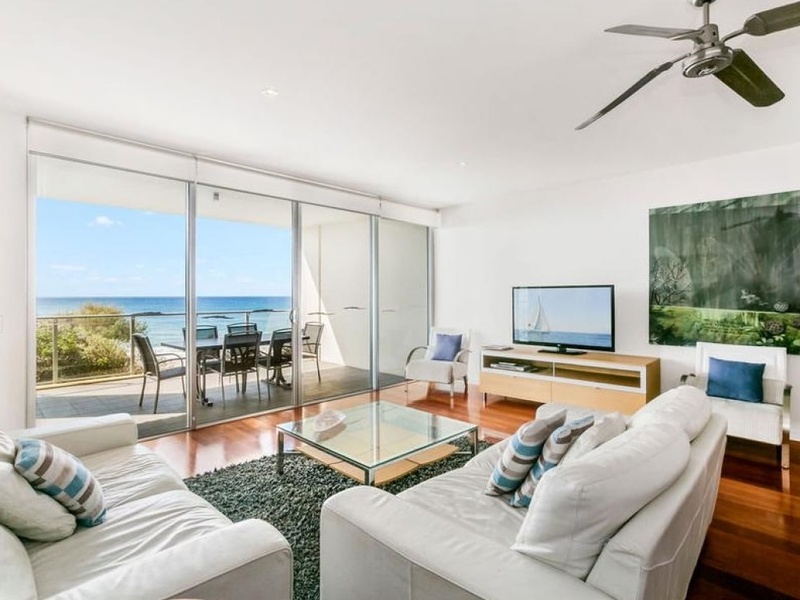 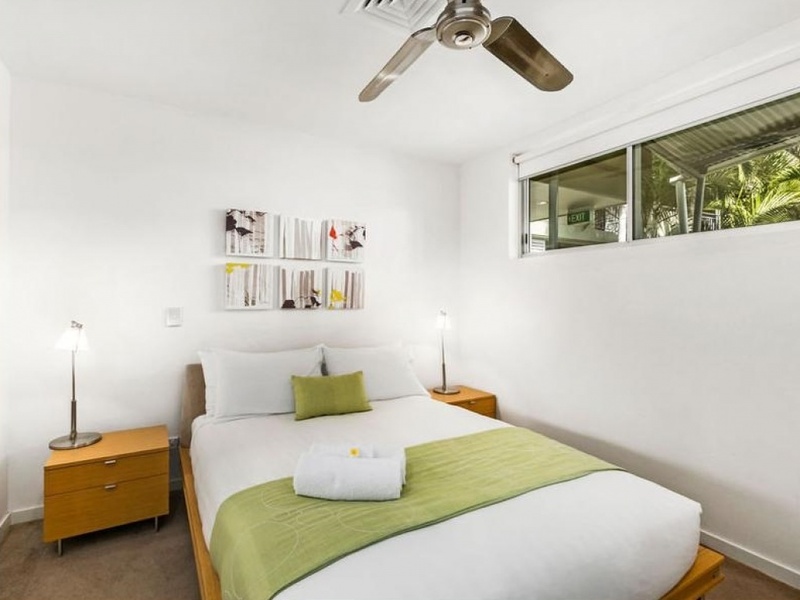 The apartment features 154 square meters of internal living, 3 bedroom, master ensuite, 2 Car accommodation + storage, sweeping ocean / beach views and is offered fullly furnished. 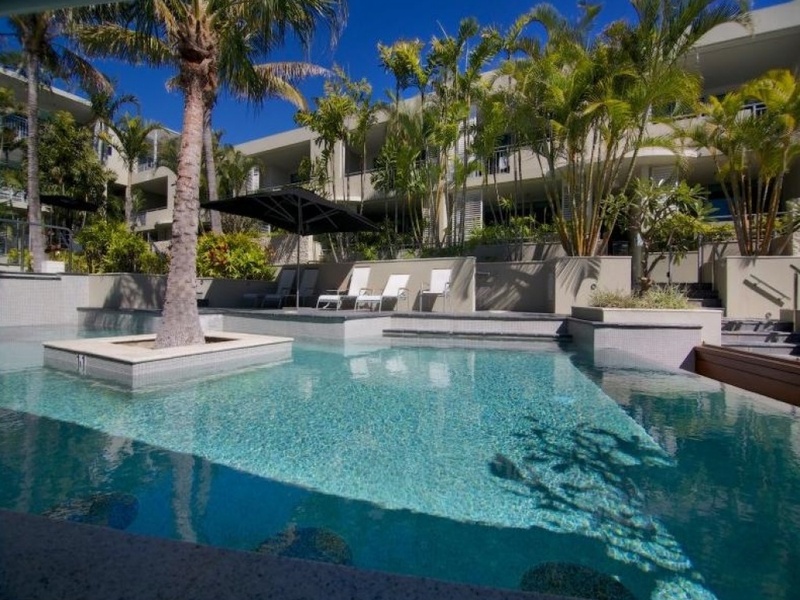 The resort has everything you need with pool cascading pools, heated spa, gym, conference room, restaurants, cafes, bars and specialty shops all located in the complex. 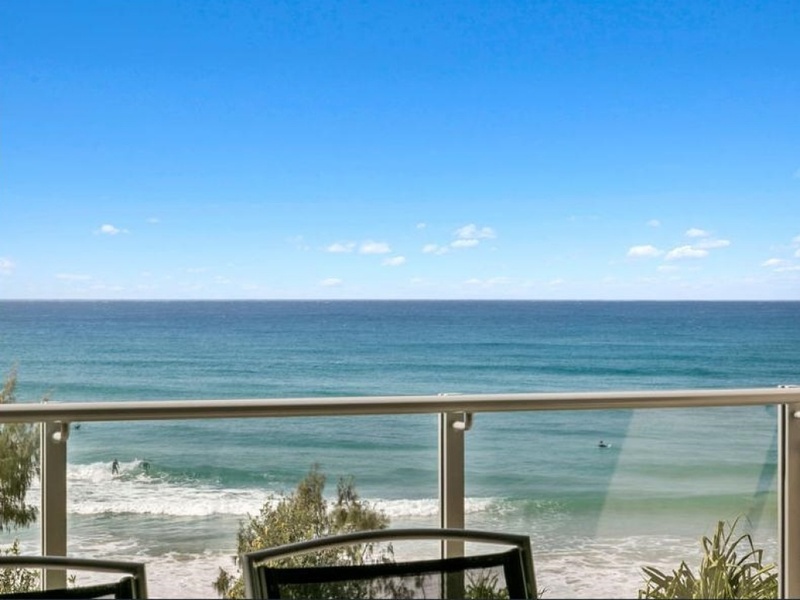 The surf club and patrolled Beach is right next door and straight in front of the resort. 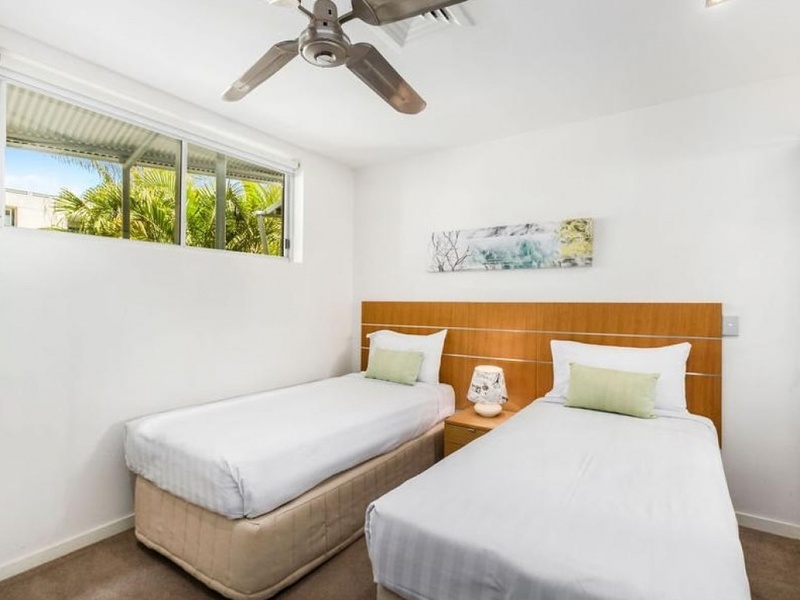 If you're wanting to treat yourself to something special, then just take a little stroll down the beachfront foreshore and you will find Halcyon House and its award winning Paper Daisy Restaurant and recently open Day Spa. 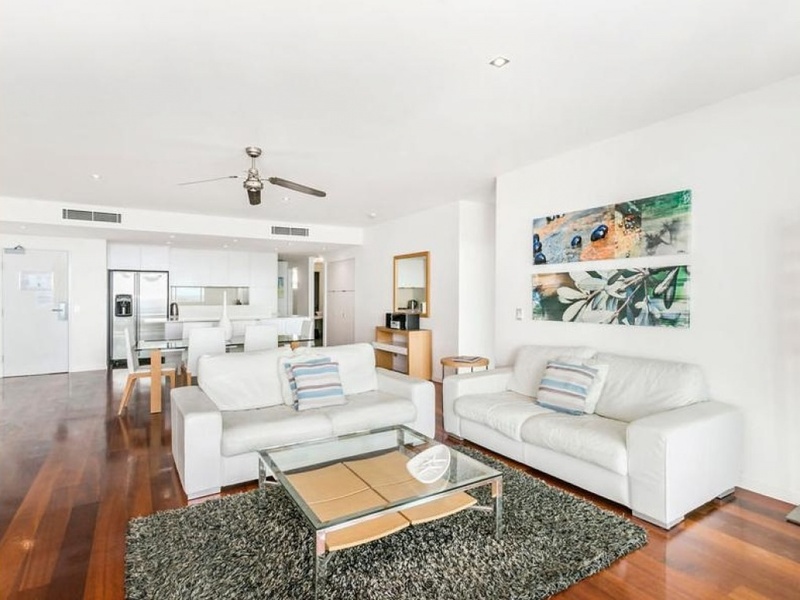 The last apartment that was offered for sale did not last long so be quick to arrange your inspect of the fantastic property. 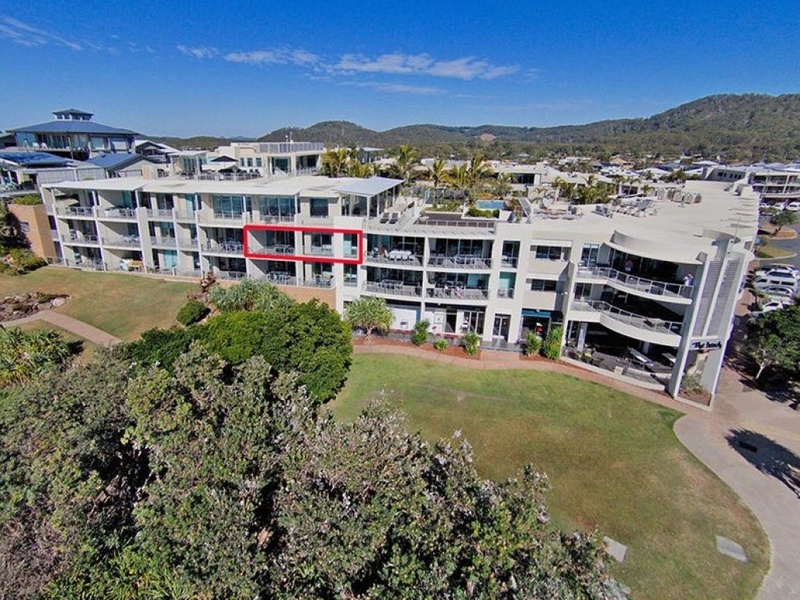 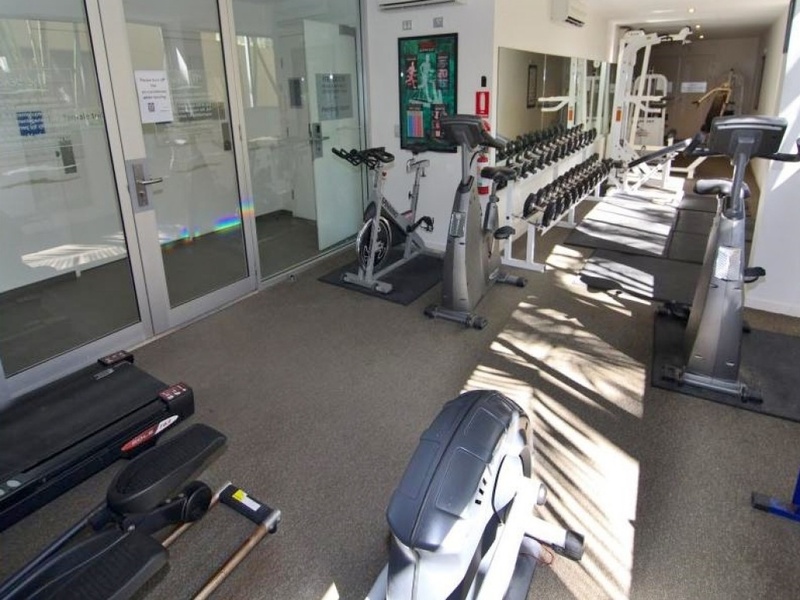 Contact Wayne Moore on 0402 677401 for more details and to arrange your inspection.